Upper Dublin Township in Montgomery County, PA includes areas of Fort Washington, Maple Glen, Dresher, and sections of Ambler. Established in 1701, most of Upper Dublin Township remains in the Wissahickon Valley Watershed who's streams and creeks provided power for early milling establishments. Many Upper Dublin houses are single-family homes located in a peaceful suburban setting conveniently located near many schools, parks, playgrounds and recreational activities that offer everything needed to live one of Pennsylvania’s most beautiful areas. Upper Dublin is about a 30-40 minute commute to Philadelphia Center City via car or commuter trains. Families looking at real estate in Upper Dublin Township will certainly appreciate the area’s wide variety of educational opportunities. The Upper Dublin School District, along with local private schools, provides K-12 education for Upper Dublin youth. Within the Upper Dublin School District, there are four elementary schools, a middle school, and a new high school campus with it's own performance arts center. 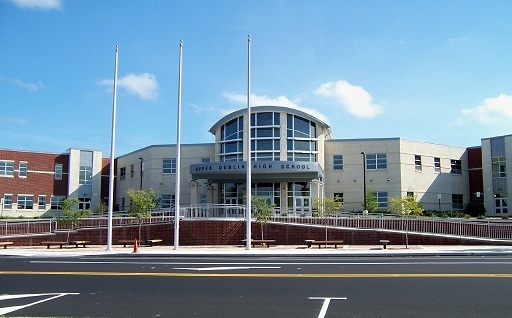 Upper Dublin High School is considered to be one of the best-performing public schools in the Pennsylvania area. This high school has been recognized three times by the United States Department of Education as a Blue Ribbon School of Excellence and has had the fifth highest combined score average on the Scholastic Assessment Test (SAT) in the state. Families owning homes in Upper Dublin will also find excellent post secondaryeducational opportunities nearby at Temple University Amblerand Fort Washington campuses, DeVry University at Fort Washington campus and Gwynedd Mercy College at Fort Washington campus are within easy driving distance of Upper Dublin. Many Historical landmarks are interspersed throughout Upper Dublin PA. There are many older Upper Dublin PA real estate properties located near the site of the Battle of White Marsh and other American Revolution battlefields. Moreover, there are many modern Upper Dublin homes are located near Bethlehem Pike and the Fort Washington National Battleground Monument. 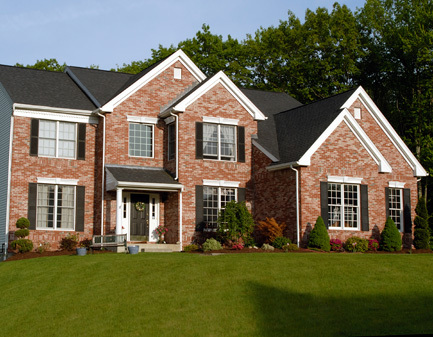 Nature lovers will enjoy living in Upper Dublin homes because of the many parks and wildlife. Upper Dublin properties are located near the area’s outdoor attractions. Many of these affordable Upper Dublin properties and vacation homes that are located near several popular jogging trails, parks and fishing locations. Upper Dublin is a golfers destination. Upper Dublin homes are located near several enjoyable golf courses including Twining Valley Golf Club and the Manufacturers Golf & Country Club. Joann Scaduto can tell you more about this beautiful community. Blue Bell, Upper Dublin Township, Horsham, Abington, Collegeville, and Montgomery County. Contact Joann Scaduto to find out more about these communities.